We believe that every Start-up Business needs a lot of Foresight. Foresight helps the prospective business owner with proper planning and forward-looking thought and analysis. Foresight wants to help you put your vision into the market place and succeed. - Accounting System Set-Up (Accounting software options & the implementation of that software, including QuickBooks). See our Cloud-based QuickBooks Solution page. - Additional Services – please contact us to find out more. WE KNOW… ALL CPA FIRMS PERFORM SIMILAR SERVICES… BUT WHY CHOOSE FORESIGHT OVER THEM? 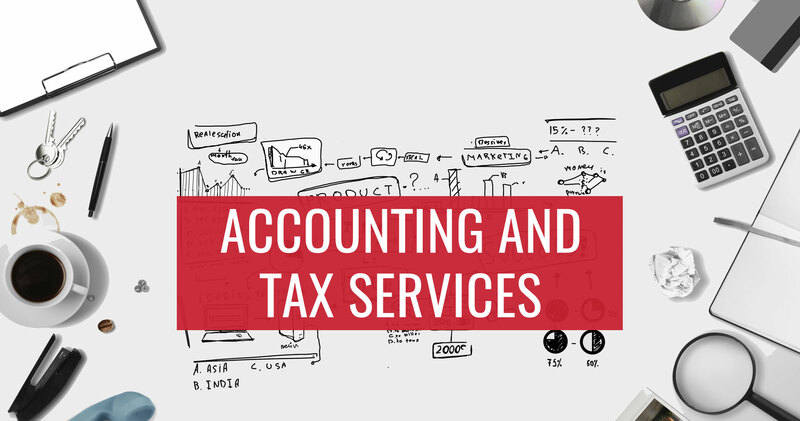 - You can work with our team of experienced CPAs, Enrolled Agents, and dedicated accounting professionals, OR you can work with part-time and seasonal employees at popular retail tax prep outlets. - Our team is responsive and focuses on your client experience VERSUS a sole practitioner who only has so many hours in the day to be responsive. See our Small Business Services Page. We can help take your business to the next level.